This website contacted 22 IPs in 2 countries across 17 domains to perform 62 HTTP transactions. The main IP is 54.209.241.207, located in Ashburn, United States and belongs to AMAZON-AES - Amazon.com, Inc., US. 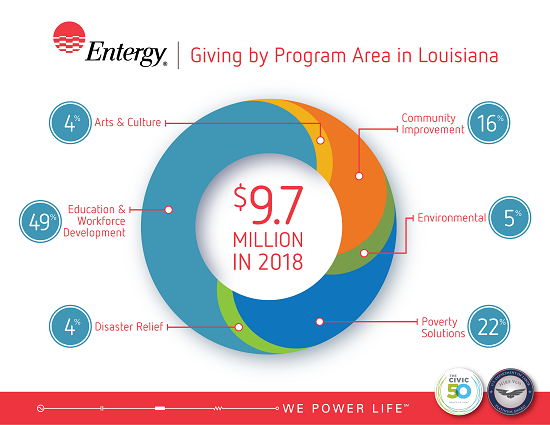 The main domain is www.entergy-neworleans.com. The TLS certificate was issued by GeoTrust RSA CA 2018 on February 19th 2019 with a validity of 2 years.